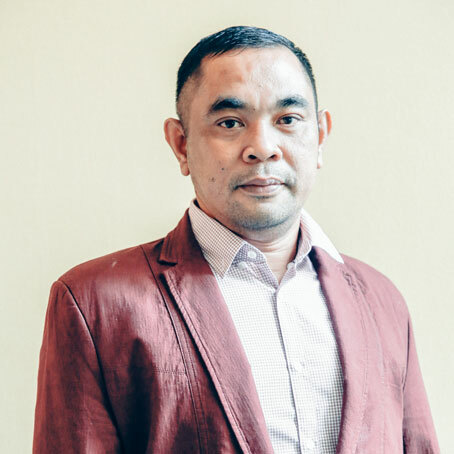 Associate Professor Dr. Muhammad Muhsin Ahmad Zahari is a consultant psychiatrist with vast working experience in the area of forensic and addiction psychiatry. Further to his medical degree qualification from Ireland he went on to specialize Psychiatry from the University of Malaya in 2006 and completed a training in Forensic Psychiatry in Australia in 2008. Dr. Muhsin Zahari is currently a lecturer and consultant Psychiatrist at Department of Psychological Medicine in University of Malaya Medical Centre (UMMC) Kuala Lumpur. At the same time, he is serving as Deputy Director at the University Malaya Centre of Addiction Sciences (UMCAS) and Honorary Secretary of the Malaysian Psychiatric Association. He is a member of the Youth Psychiatric Council for the World Psychiatric Association and is affiliated with the University of Yale, Department of Internal Medicine. 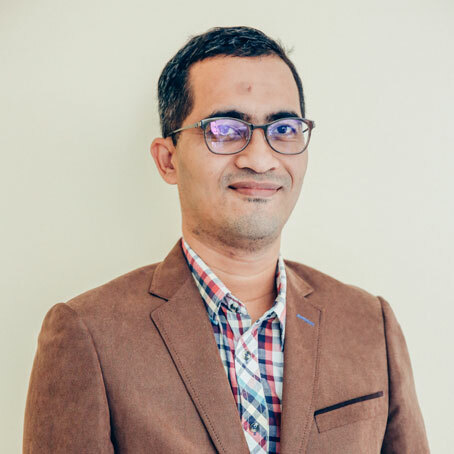 To date, Dr. Muhsin, has published several academic papers in international journals including the International Journal of Addiction Sciences and WHO Bulletin. He has an interest in prison health and is actively involved in mental health research in prisons. Dr. Pornpet Panjapiyakul graduated in Medicine from Khon Kaen University, in Thailand in 1982. Afterwards, he received a Bachelor’s degree in occupational health from Sukothai Thamathirath University before proceeding to obtain a Master’s degree in Medical Epidemiology. 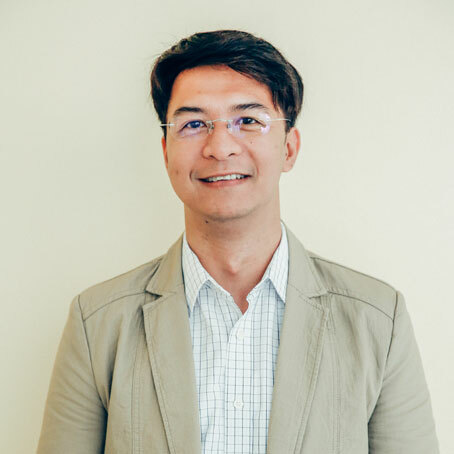 Since October 2004, he has been working with the Thai Ministry of Public Health (MoPH) as Deputy Director in the Health Administration Division. His main responsibilities are related to health system development in the Office of the Permanent Secretary. 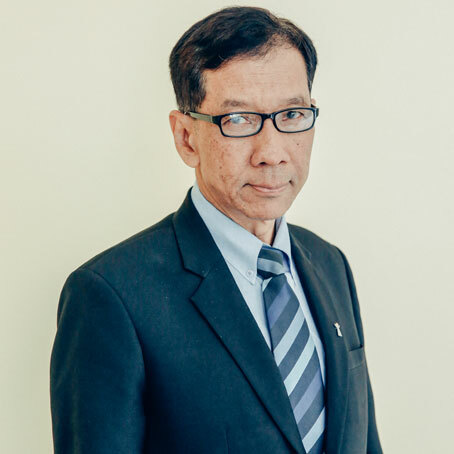 Following the recommendations made by the National Human Rights Office of Thailand to the Thai cabinet in November 2015, Dr. Pornpet was instrumental in crafting and implementing the existing Thai prison health policy and system. This framework involves the Department of Corrections from the Ministry of Justice, the Office of Permanent Secretary, the Department of Disease Control from the Ministry of Public Health and the National Health Insurance Office. Dr. Zulma Rueda completed her medical degree in 2006. She was later awarded doctor of philosophy degree in Epidemiology from the National School of Public Health in Colombia in November 2013. 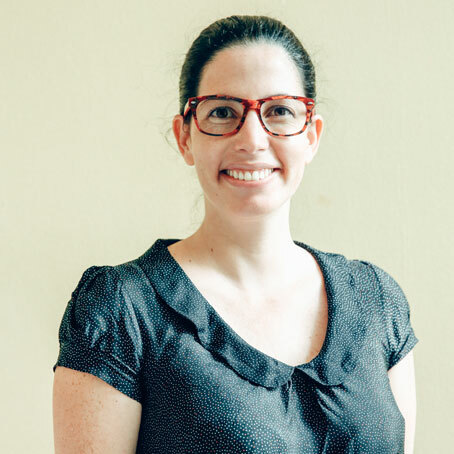 Currently, she is working as a research coordinator and Associate Professor at the Universidad Pontificia Bolivariana. She is also an Adjunct Professor at the University of Manitoba in Canada. Since 2010, Dr. Zulma has worked extensively on Tuberculosis in prison and has published several papers in international scientific journals. She and her team are currently working on four projects focused on latent and active TB among prisoners and prison officers. Dr. Mohammad Fahim Paigham is a medical doctor by profession. He also holds a diploma in Public Health Management from London School of Hygiene and Tropical Medicine. Since 2009, he has been working as the Director of Non Communicable Diseases Department and National AIDS Control program of Ministry of Public Health in Afghanistan. Ms. Chhim Sreypov holds a degree in nursing. 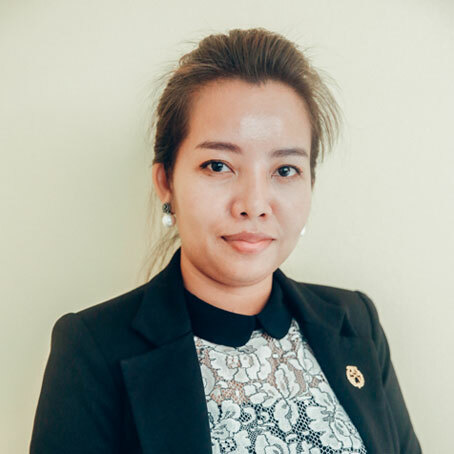 She has been working in the General Directorate General of Prisons for Ministry of Interior in Cambodia since 2009. At the moment she holds the position of Deputy Head at GDP Health Office. Dr. Saleem Ur Rehman is a medical doctor by profession. He also holds a Master degree of Public Health (Health Policy and Administration) from the University of North Carolina Chapel Hill, USA. 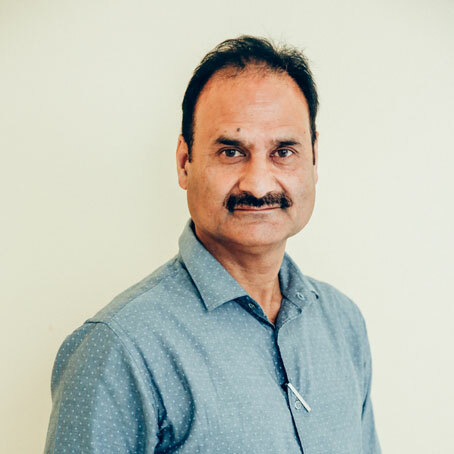 He has worked for more than 20 years as a medical officer in the Department of Health, Public Health Officer in Srinagar Municipal Corporation, Assistant Director in the National Rural Health Mission, and Project Director of AIDS Prevention & Control Society in Jammu & Kashmir State. 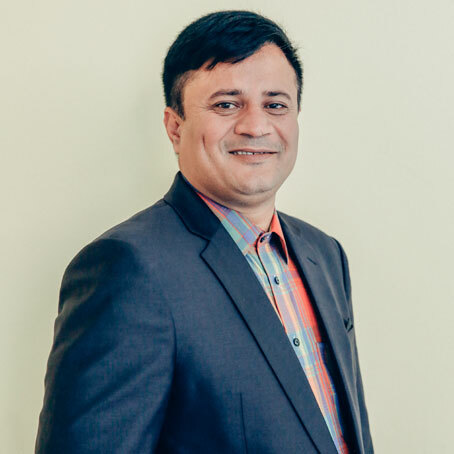 In 2012, Dr. Saleem Ur Rehman was appointed to the position of Director of Health Services in Kashmir and Advisor to Government, Higher Education Department of Jammu & Kashmir State. Ms. Napina Yumb is a registered nurse. She holds several professional diploma including one in Midwifery, Biopsychology, cognitive and neuroscience as well as diploma in Government Management and DCS – PNG Correction. Ms. Napina Yumb had worked in the Department of Health for 13 years in Papua New Guinea. 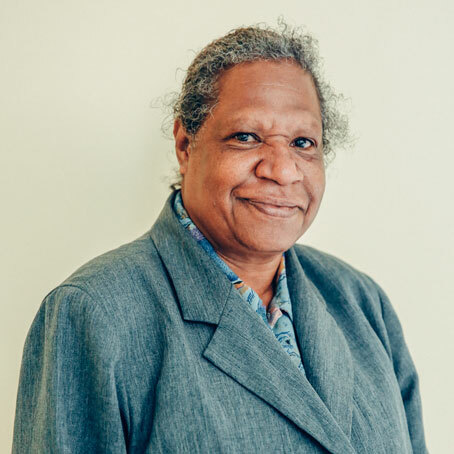 Between 2011-2014 she worked as the Health Coordinator at Correctional Headquarter before being appointed the Director Health Services at PNG Correctional Services in 2015. She oversees all health activities for 21 Correctional Institutions throughout Papua New Guinea. Dr. Lushan Hettiarachchi is a medical doctor by profession. 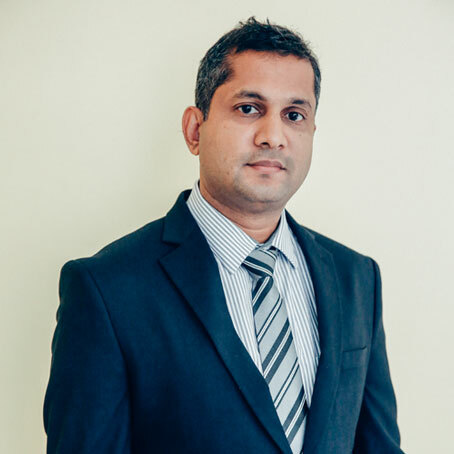 He was awarded MD in Psychiatry in 2012 by Post Graduate Institute of Medicine, University of Colombo. He is also trained in forensic psychiatry in James Nash House, Adelaide, South Australia and Forensicare, Melbourne, Victoria. He worked as forensic bed coordinator for South Australia, and has work experiences in several prison settings in South Australia and Victoria. Dr. Lushan Hettiarachchi has done several scientific publications, plenary lectures in Annual Academic sessions of Sri Lanka College of psychiatry. He is a member of ethics review committee of Faculty of Medicine, University of Ruhuna. Currently, he works as a Consultant Forensic Psychiatrist in Forensic Psychiatric Unit, National Institute of Mental Health, Sri Lanka which is the oldest psychiatric facility in Sri Lanka. Dr Paul Borlongan is a medical doctor by profession. He joined Bureau of Jail Management and Penology (BJMP) - National Headquarter of Philippines in 2014. He has risen through the ranks to the current position of Medical Section Chief of the Health Service Office. Additionally, Dr. Borlongan is the National TB Medical Coordinator for Jails in the Philippines. He oversees 17 regions with forty-four (44) jail facilities under his supervision. Furthermore, Dr. Paul is also now completing a Master’s degree in Public Administration in Bulacan State University. Sir Randel H. Latoza is an engineer by profession. He holds Bachelor’s degrees in Public Safety and Civil Engineering. Later on he was awarded with two Master’s degrees- one in National Security Administration and another in Management from university of Philippines. Prior to his designation as the warden of Manila City Jail, he was the Deputy Director of Program Development at the BJMP National Headquarters. He also served as the warden of Quezon City Jail from July 01, 2014 to August 19, 2017. Randel Latoza has been active in pushing for the creation of a credible and efficient inmate classification system in BJMP that is based on risk, needs, and responsivity principles. He has been supporter of enhancing the skills of Quezon City jail staff, through the assistance of the Commission on Human Rights, on human rights based approach in effective jail management. Dr. Noridah Binti Mohd Saleh is a MBBS graduate from University of Malaya, Kuala Lumpur Malaysia in 1989. She also completed her Master’s in Public Health (MPH) at University of Malaya before working at the Ministry of Health headquarters in Malaysia. Currently, she is Senior Principle Assistant Director & Head of Sector, Primary Health Care and Development Policy division. 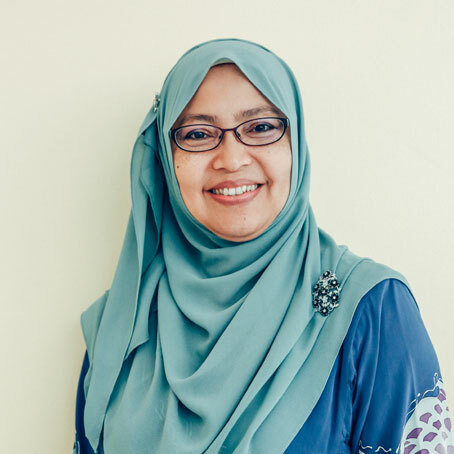 In terms of international involvement, she is a part of consultative and analytical team in Malaysian Health System Research and is involved in global Joint Learning Network (JLN) program for Primary Health Care towards achieving Universal Health Coverage. Currently, she is with JLN for project: Leveraging Health Benedicts Policies to promote Primary Health Care. Her latest involvement is in Enhanced Primary Health care project with Harvard Team which is ongoing now. 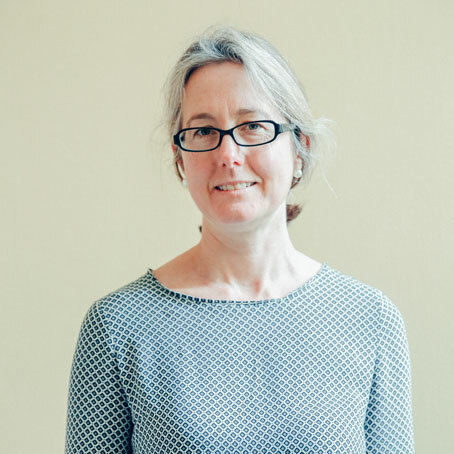 Emma Plugge is a Senior Clinical Research Fellow in the Centre for Tropical Medicine and Global Health, Nuffield Department of Medicine, University of Oxford. She works with the United Kingdom’s WHO Collaborating Centre for Health in Prisons which sits in the Health and Justice Team, Public Health England. She graduated in medicine from the University of Cambridge and then went on to practise as a clinician in the UK and overseas. Later on she completed her post-graduation study in public health medicine & research, from the University of Oxford. She has spent the last 15 years focusing on teaching and researching on the health of marginalised groups, particularly the health of those in prison. She has been working with the UK Collaborating Centre to launch and develop the Worldwide Prison Health Research and Engagement Network (WEPHREN) which aims to improve the health of people in prison across the world by the equitable development of the evidence based and appropriately focused capacity building initiatives. Dr. Nathee Jitsawang is a lawyer by profession. 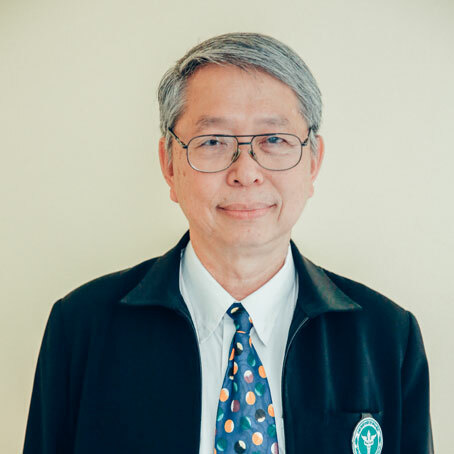 He holds a bachelor’s degree in law from Chulalongkorn University in 1972, several masters’ degrees and doctor of philosophy degree in Public Administration from Ramkamhaeng University in Thailand in 2012. He worked for the Thai Ministry of Justice for nearly twenty years before moving to the current position of deputy director - Thailand Institute of Justice (TIJ). TIJ is an organization that was very instrumental in the crafting of the United Nations Rules for the Treatment of Women Prisoners and Non-Custodial Measures for Women Offenders (Bangkok Rules). It builds on Thailand’s engagement in the UN Commission on Crime Prevention and Criminal Justice and continues to promote excellence in research and capacity building in crime and justice. Dr. Nathee is also a part-time lecturer for doctoral and master programs at several universities across Thailand. 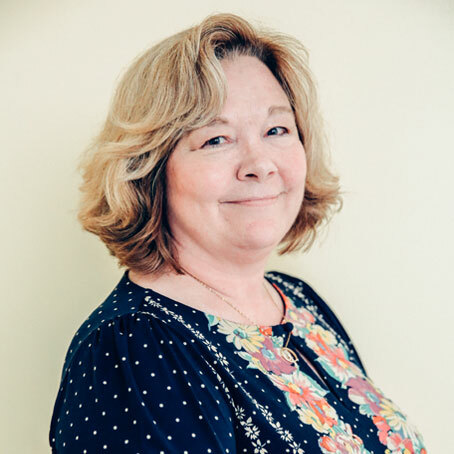 Dr. Jill Roberts is the Clinical Director of Drug and Alcohol Services, Justice Health and Forensic Mental Health Network (JH&FMHN) in Australia. She holds a dual specialist qualification in Addiction Medicine from Royal Australasian College Physicians and Clinical Forensic Medicine from Royal College of Pathologists of Australasia. 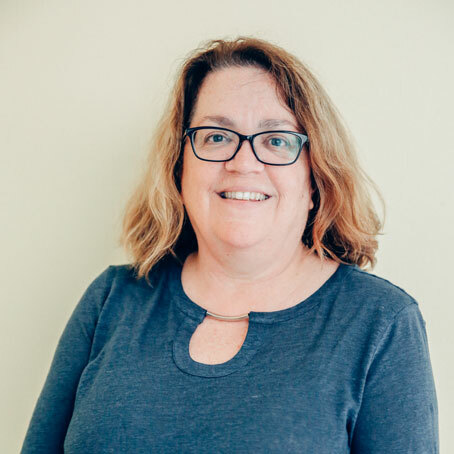 Dr. Jill Roberts is very involved in undergraduate and postgraduate medical training in and across Australia, and she sits on numerous Ministry of Health committees including the Quality in Treatment and developing Clinical G/Ls Substance Use in Pregnancy and Clinical Management Opioid Dependency. She has 20 years’ experience providing health care to incarcerated men, women and adolescents and participants in court diversion programs in NSW and is committed to engaging patients in treatment as part rehabilitative endeavor. Her particular areas of interest include Drugs and Pregnancy and Misuse of Prescription Medication. Dr. Motoi Fukumoto is a medical doctor by profession. He graduated with a medical degree from Shinshu University school of medicine IN 2006. He was later awarded with a PhD in medicine from Tohoko University Japan. During the course of his career he joined the Yamagata prison as a prison doctor in 2013. He rose through the ranks to the position of Chief of Medical Affairs 2015 before joining Fuchu Prison as Chief of Health Section. 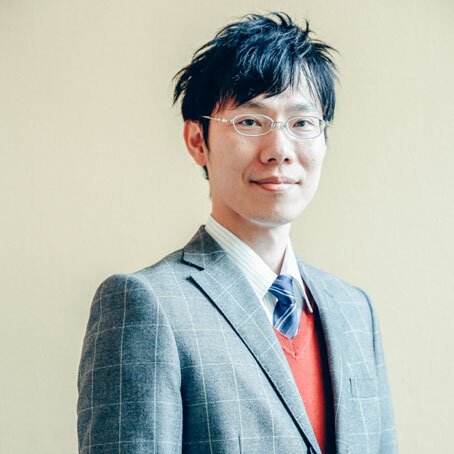 Dr. Motoi Fukumoto has published a number of articles in health related international journals. 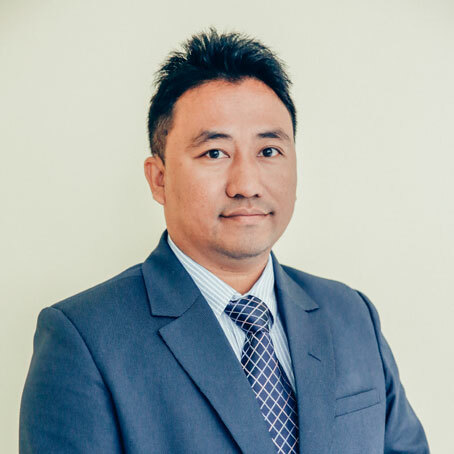 Dr Nyi Nyi Naing is a medical doctor and he holds a Master of Medical Science in Surgery from Defense Services Medical Academy (Yangon, Myanmar). He has been working in Prisons Department of Myanmar since 2010 as a prison doctor. Over the years, he has held several prison management positions to the current post of Medical Superintendent of Mandalay Central Prison Hospital. He provides various medical services, and is in charge of Tuberculosis and HIV/AIDS programme in the Mandalay Central Prison. 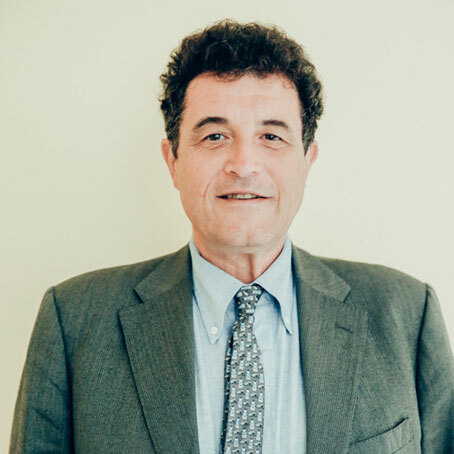 Dr. José Manuel Arroyo Cobo graduated in medicine and surgery, and has post graduate degrees in clinical psychology, as well as master degree in public health and in public administration. He has been working as a prison doctor since 1985, in different centres, at the north of Spain, in Aragón region. Currently, he is the Deputy General Director of Prison Health Care Coordination in Spain a position he has held since 2008. Dr José Manuel Arroyo Cobo has published the a number of papers on prison health model in Spain. Retired Captain Dr. Georges Ruterana has a degree in medicine and surgery and he is also a resident in public health. Currently, Retired Captain Dr. Ruterana is a Superintend of Prison Correction Services (RCS) since 2013. A native of Oregon, Mr. Robbins earned his bachelor's degree in business administration from Pacific Lutheran University in Tacoma, Washington. He became the Chief Financial Officer (CFO) for the Oregon Department of Corrections (ODOC) in 2015 after serving as the Health Services Administrator for the agency. 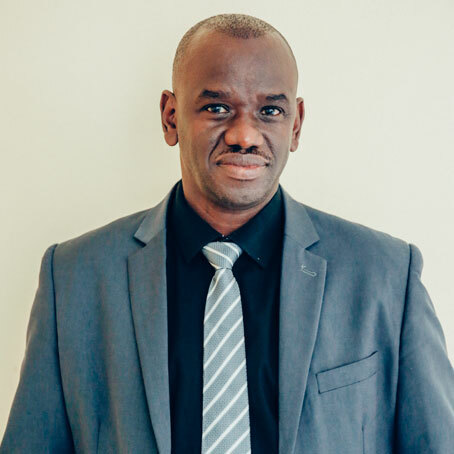 In his 8 years with ODOC, he has overseen prison healthcare and financial operations through various roles in business operations and budget management for the department. Mr. Robbins came to ODOC from having owned his own property management firm with clients in the construction project development and multi-family real estate sectors. Prior to that, he worked on contract as the Director of North American Inbound Operations for Ford Motor Company, providing third party logistics and supply chain management services. As the ODOC CFO, Mr. Robbins oversees all financial operations of a corrections agency responsible for managing approximately 14,700 incarcerated adults in 14 prisons across the state. This includes oversight of the agency’s budget, accounting, procurement and contracting, inmate bank accounts, payroll, and financial systems support for a department with 4,600 employees and a biennial budget of $1.8 billion. 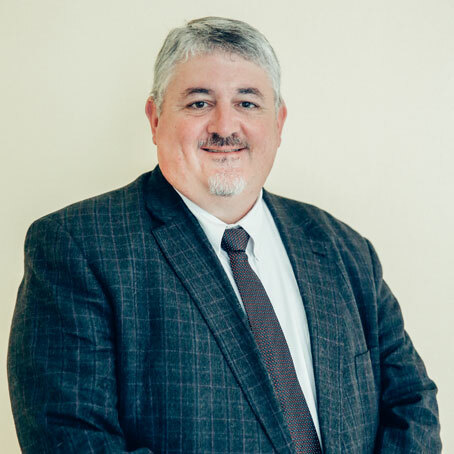 Mr. Robbins works closely with the legislative and executive branches through strategic planning, financial forecasting, and he serves on the executive team for the agency overseeing matters of policy. Bio: Dr. Abbott is an academic GP at Western Sydney University. Her qualifications are MBBS (Hons), MPH, FRACGP. She is completing a PhD, in which she has examined prison healthcare delivery and health care access for women exiting prison. Her research interests relate to health care access and primary health, particularly for people in contact with the criminal justice system. She practices as a GP in the Justice Health & Forensic Mental Health Network, NSW, Australia and is also a board member with Justice Health. She is the Chair of the Royal Australian College of General Practitioners custodial health network. She recently won an award from the Australasian Association of Academic Primary Care award for her paper on healthcare access for women leaving prison and will be presenting an expanded version of that paper at the conference.